Choosing your wedding photographer based on these five features helps you get your dreams married. Make sure all five are available to your photographer. You can then relax and feel confident that for a lifetime of memories, special moments and important details of your wedding day are captured in beautiful pictures. You're getting married, right? Congratulations, congratulations! And you want your wedding day to be as beautiful and perfect as you ever dreamed of. However, if you choose the wrong photographer, your day may be far less than perfect and you may not be satisfied with the pictures you capture. Bummer. Bummer. So how do you choose the right cameraman? Hereís just how. Make sure your wedding photographer offers you these five things. Then you can relax and feel confident the love, special moments and important details of your wedding day will be captured in beautiful images for a lifetime of memories. Do you like the work of the photographer? Look at a pretty good selection of wedding photographers, not just a few pictures on a website. It ís best if you can see at least an album or two and a proof book of a complete wedding. The albums probably represent the best of the photographer ís work, and the proof book shows all the typical images he or she captures during a wedding day. How do the images look to you? Are they pleasing to look at? Does the lighting and the color look good to you? Is the photographer ís style what you are looking for? Most of our bridal couples are looking for a mix of photojournalistic images and classic posed traditional ones. 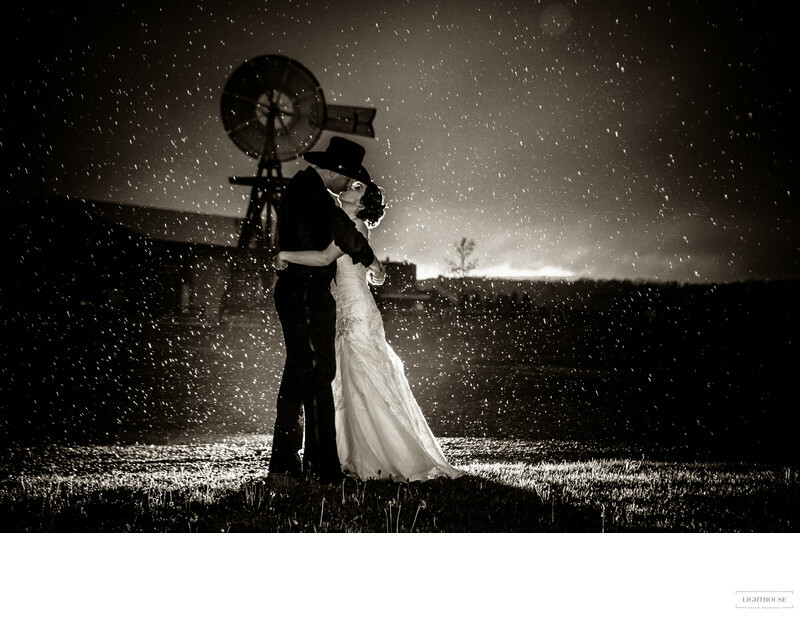 Make sure your photographer is capable of, and comfortable with, taking the style of images you want for your wedding. If you donít like the photographerís work, there is no need to consider them further. Also, make sure the work you see was done by the photographer who will photograph your wedding. Some studios will show you a lot of good work from various photographers, but will not guarantee you will get the photographer whose work you like the best. Sometimes, a husband and wife team like ours is the best way to be sure the photographer ís work you see is the work you will get. Do you like the photographer ís personality and mannerisms? Is the photographer confident, easy going and not a nervous ninny? Does the photographer have a good sense of humor? Remember, the photographer will be present through most of your wedding day, interacting with you, your wedding party, your family, and your guests. A demanding, inflexible, and uptight photographer can make your day unpleasant. I know you donít want that! Make sure you and your spouse-to-be get along well with the photographer you choose. If the photographer is going to have a second photographer help at your wedding, meet the assistant photographer and make sure you feel comfortable with them also. To get to know your photographer before you choose them, it is really important you meet with them personally. If it is physically impossible to meet with the photographer, you should make sure some of their testimonials from previous clients make you feel comfortable with the photographerís personality. Does the photographer have a strong sense of commitment to photographing your wedding and a professional work ethic? Does the photographer use professional cameras, lenses and flash systems? Does he or she have at least some lenses that will produce good images in low light situations (f2.8 aperture)? 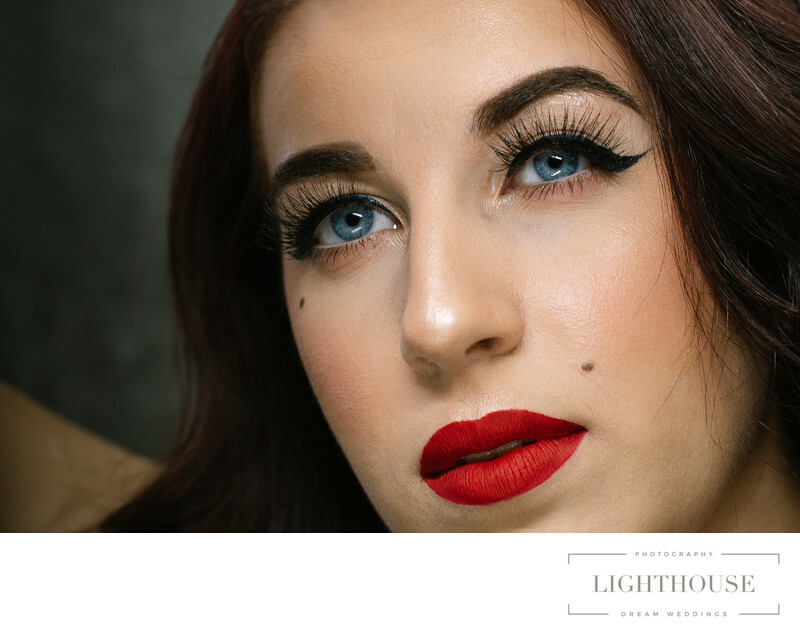 Does the photographer use a soft box over the flash and keep the flash above the lens on both horizontal and vertical photos to minimize shadows in their images? Does he or she always bring a complete set of backup equipment, or bring a second photographer with another set of equipment, to every wedding? How will the photographer and their assistant be dressed on your wedding day? Ask them. Hopefully, they will professional enough to arrive dressed in a tux, suit, or dressy dress. Although, if your photographer is a man and he says heís coming in a dressy dress, you might worry a little about that :-). 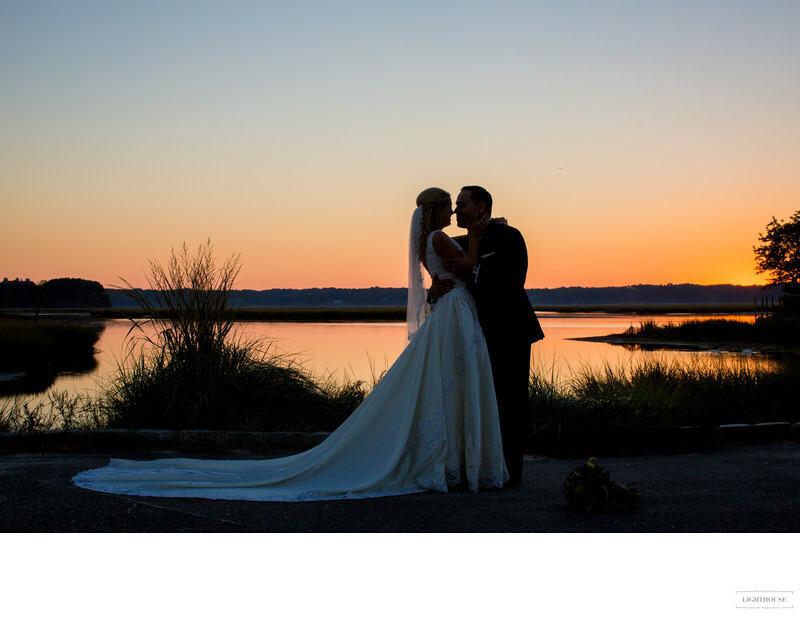 You should get the feeling that your photographer is dedicated to making sure your wedding day is wonderful, and that all of the love, emotions and important details will be captured in images you will be able to enjoy for the rest of your life. Does your photographer have the experience to anticipate all the good things that will happen on your wedding day, and the experience to deal with the bad things that could happen also? An experienced photographer will have photographed enough weddings to anticipate and capture special moments during your day, and the important details that may easily be missed by a ìnewbieî. An experienced photographer also knows that things do go wrong sometimes and will be able to anticipate and deal with them, often without you even knowing that something went wrong. Thatís why a complete set of backup equipment is necessary. My little kit of duct tape, extra cables, pen knife with scissors, and band-aids has been a life saver several times. Does your photographer offer you the right value? Not the right price, but, the right value. If your photographer doesnít have all of the above four characteristics, it may not matter what their prices are. If the photographer has all four, thatís a big part of the value they offer you. In this case, the price should be less important. Just make sure your photographer will provide what is really important to you and is upfront with you about costs for everything you want. Someone who offers a low price up front may sound attractive. But, things change when you find they charge extra for every location stop, for the digital image files, for a studio set up at the reception, and so on. A photographer who charges twice as much, but includes almost everything, can often be a better value for you. So, there you have it. Choose your wedding photographer based on the above five factors and you will go a long way toward having the wedding of your dreams. Good luck and congratulations again.